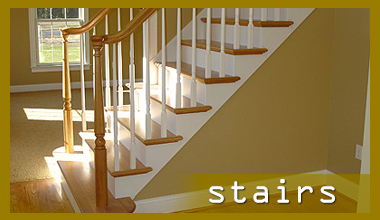 Dutra Construction offers several construction and remodeling services for your home and business. We strive to exceed our clients' expectations with regard to safety, quality functionality and aesthetics to deliver a finished product that stands the test of time. Need more room for your family? 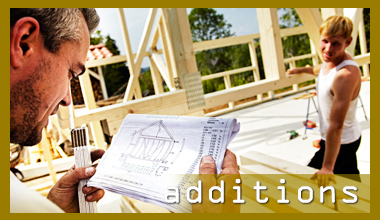 A Home Addition Dedicated to Your Satisfaction. 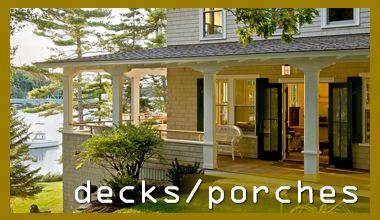 Contact us if you are in need of a stylish deck or porch Read more. It's what we do! We take great pride in each and every project. Our number one goal is your satisfaction. Our trained and experienced professionals are experts in maximizing results for each client. Call us! We will discuss your project budget and work with you to make your dreams come true. We are based in Everett, MA. 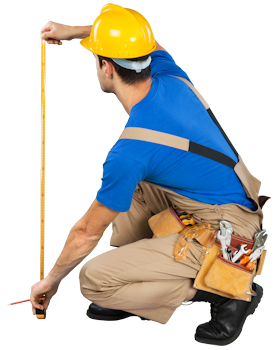 We can easily come to you to discuss your project with no obligation. Our mission is to deliver an outstanding product resulting in complete customer satisfaction. Achieving your dream for your home or business. Our goal is to help people realize their dreams by executing a well-designed plan that incorporates exceptional style and design for your home or business. At Dutra Construction, we strive to understand your needs and implement your ideas. All projects are fully customized, from the design plan to payment options. We take pride in our work and hope to be able to work with you on future projects. Contact us to arrange a visit and start making your dreams come true!